A software solution built by treasury experts to monitor, manage and reduce bank fees around the world. HawkeyeBSB transforms the account analysis statements from all of your banks, regardless of the format, into a reliable, standardized view presented in a harmonized way. 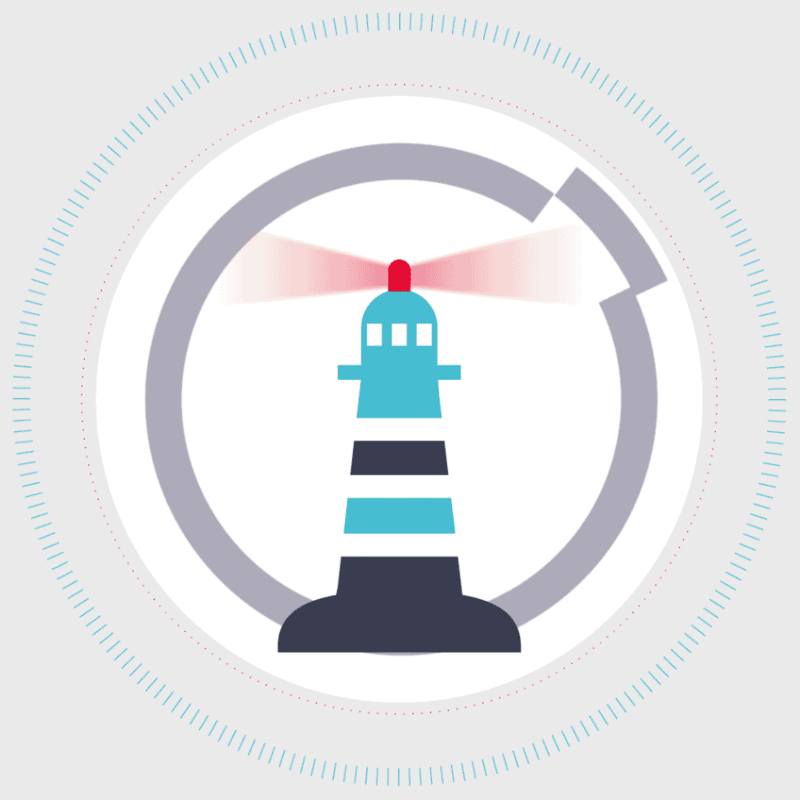 Validate every service, price, volume, charge and rate to an established baseline. 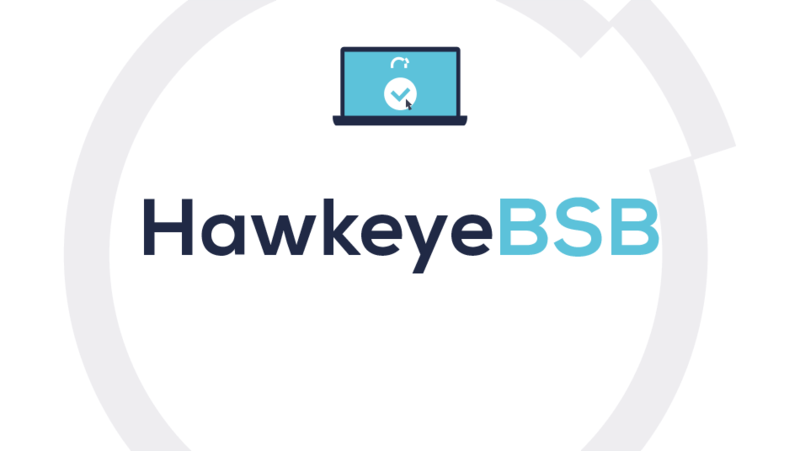 HawkeyeBSB verifies every element of your bank fee statements and identifies every billing violation, speeding up the recovery of incorrect fees. Banks bill more than $500B annually in service charges. Many of those charges simply go unverified. A control minded treasury needs all the tools possible to decipher the complicated statements produced by banks. Quickly identify all discrepancies on your bank fee statements. 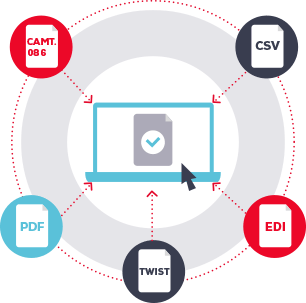 Easily make decisions on the handling of each identified discrepancy. Swiftly notify your banks of required corrections. Automatic notification to inform your banks of all billing violations. The fully Automated “Hawkeye Report” lets you quickly and easily report excess charges and other bank statement errors to your providers. 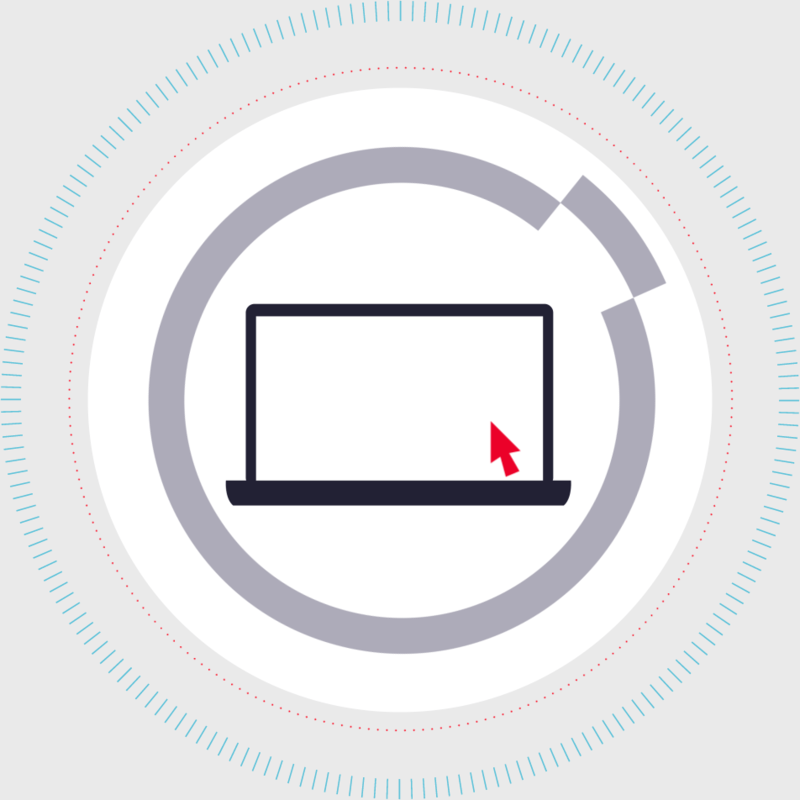 Streamlined processing allows you to receive the full refund without spending a lot of time. 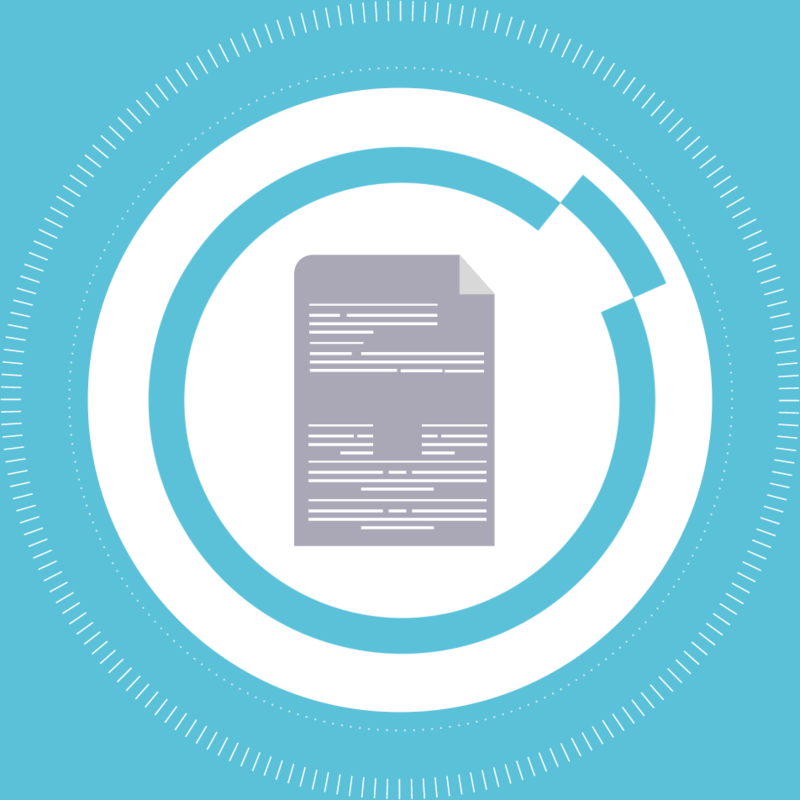 The rich data provided on bank billing statements gives a lens into all aspects of your company’s cash management engine. As HawkeyeBSB accumulates your bank fee statements over time, the performance of your treasury operations comes into focus. Virtually every cash management function you have performed with your banks lands on the account analysis. By standardizing and organizing all of this information you gain the ability to evaluate the effectiveness of your treasury practices. In the same light, with a strong baseline of what has happened, HawkeyeBSB can then model and predict the impact of future treasury operations on your bank fees. 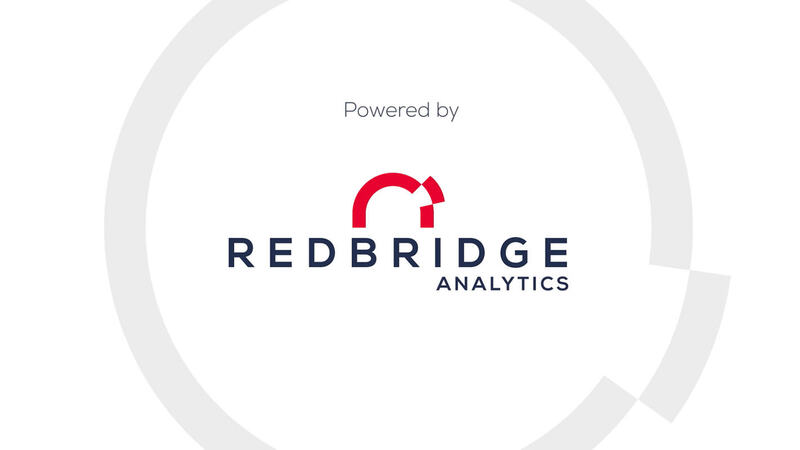 Fill out the form below and one of our Redbridge Analytics sales team members will contact you for a demo (available in English or in French).